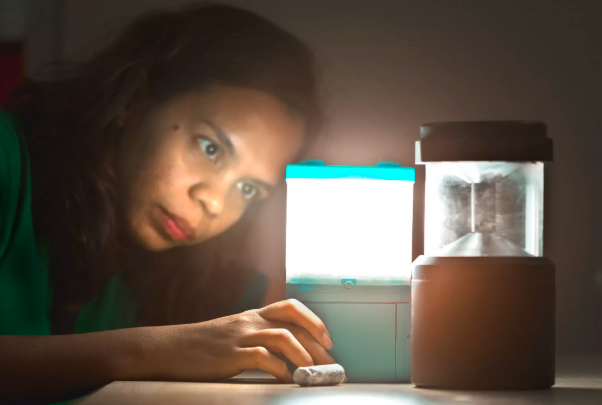 A Filipina scientist named Aisa Mijeno made a Sustainable Alternative Lighting (SALt) lamp, an environment-friendly and sustainable alternative light source that runs on saltwater. 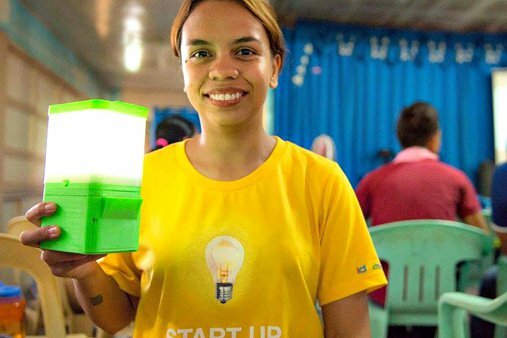 This is Mijeno's endeavor, “To light up the rest of the Philippines sustainably” especially on houses in coastal areas and even to remote areas. With just two spoons of salt and a glass of water, you can light a lamp that lasts for 8 hours. 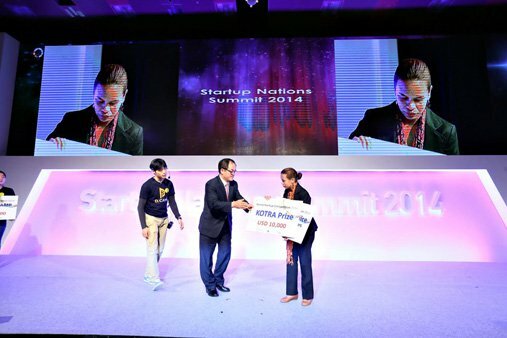 Her invention received various awards, won in several competitions, and recognition from organizations in the Philippines and internationally such as Singapore, Japan, and South Korea. Mijeno further explained that the SALt lamp is the chemical conversion of energy which is harmless and non-toxic. It utilizes the scientific process behind the Galvanic cell, but instead of electrolytes, the SALt lamp uses a saline solution. 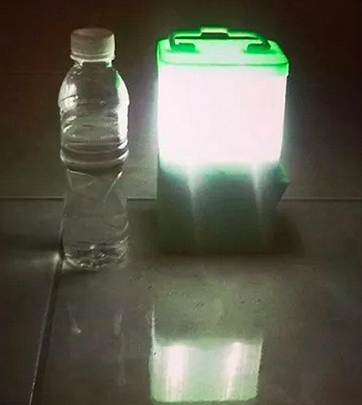 Compared to any lamp, it has no components or compounds that spark a fire, making it safer. 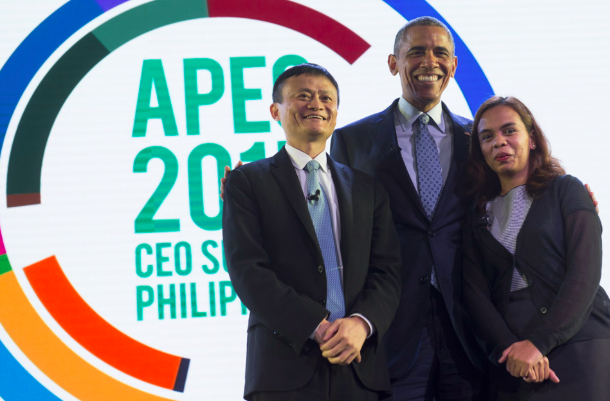 “This isn’t just a product. It’s a social movement,” she said. 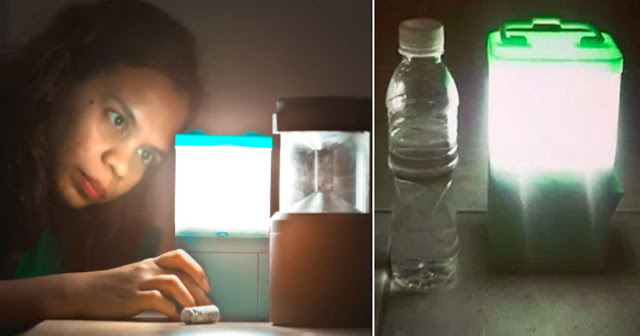 Moreover, Mijeno also works with an environmental organization that gave her the initiative and realization for an alternative source of light, especially in remote and rural areas. 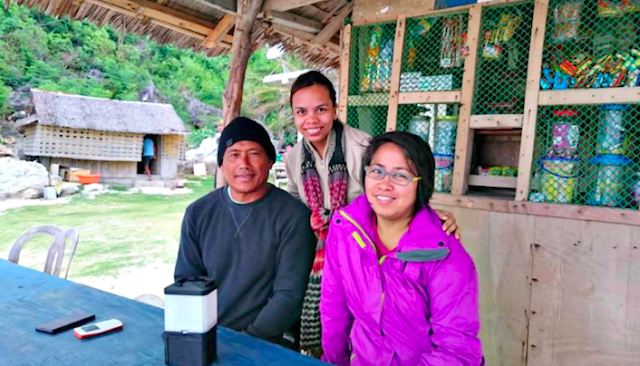 “I used to be part of Greenpeace Philippines and did personal immersions/volunteers across rural communities, and there I learned so many things. 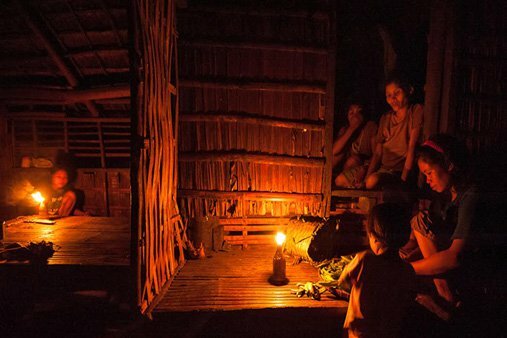 Most of these people are so poor and underprivileged that they endure long hours of walking just to get kerosene for their lamps,” Mijeno recalled. “Our main focus is on the island communities that do not have access to electricity and have no financial capacity for acquiring alternative source of electricity,” Mijeno added.